Join Chiptopia For FREE Chips & Guac & More At Chipotle! 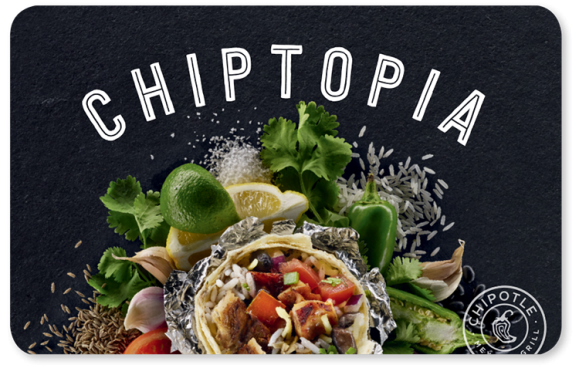 You are here: Home / FREEbies / Join Chiptopia For FREE Chips & Guac & More At Chipotle! Eat and earn all summer long! Beginning July 1st, register to join Chipotle’s Chiptopia club to earn FREE chips & guac on your first purchase! And more all summer long! Sign up now to receive special offers from Chipotle and important updates about Chiptopia.